Global Blockchain & Smart Contracts Summit aims to help small and big companies adapt to the developing public-ledger technology. 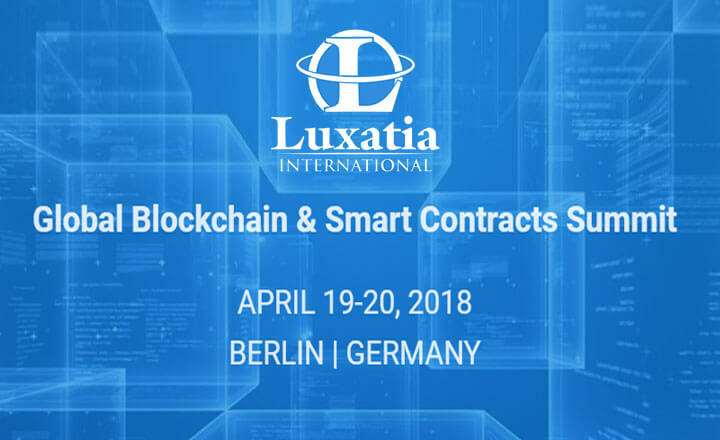 Blockchain specialists, CEOs, chiefs, and directors are welcome to attend the summit on April 19 to 20, 2018 in Berlin, Germany. 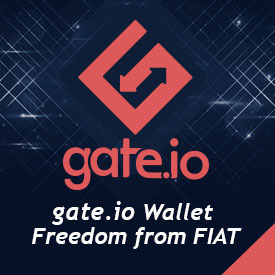 Some of the key topics to be discussed in this event are the use of distributed ledger to prevent fraud, artificial intelligence and IoT, regulatory implications, and more. The two-day event will also highlight the impact of blockchain and smart contracts on the society and on the business sector. The topics will be discussed by experts coming from leading companies worldwide through presentations and case studies. For two days, participants will get the latest updates on the public ledger and learn how smart contracts help bring convenience to company’s processes. Global Blockchain & Smart Contracts Summit will serve as a good opportunity even to those who are planning to start up their own businesses. Sign up now for this most-awaited event.